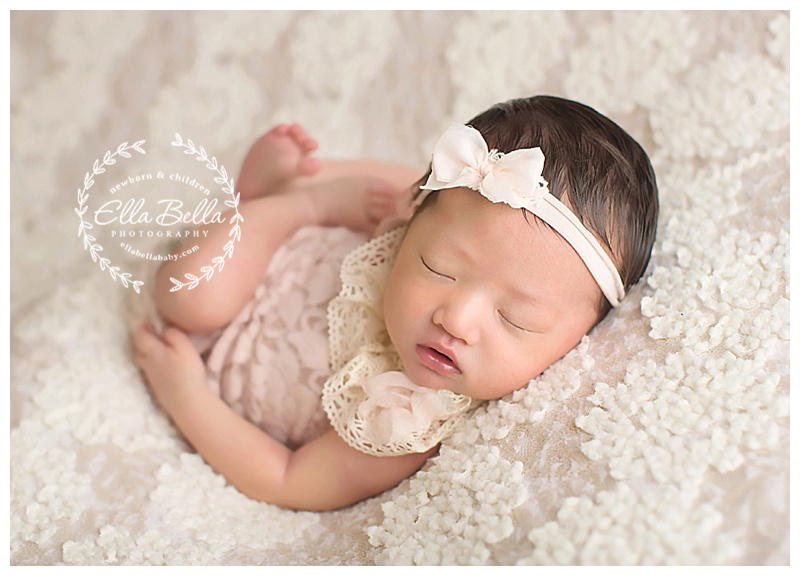 This gorgeous baby girl is pure joy! 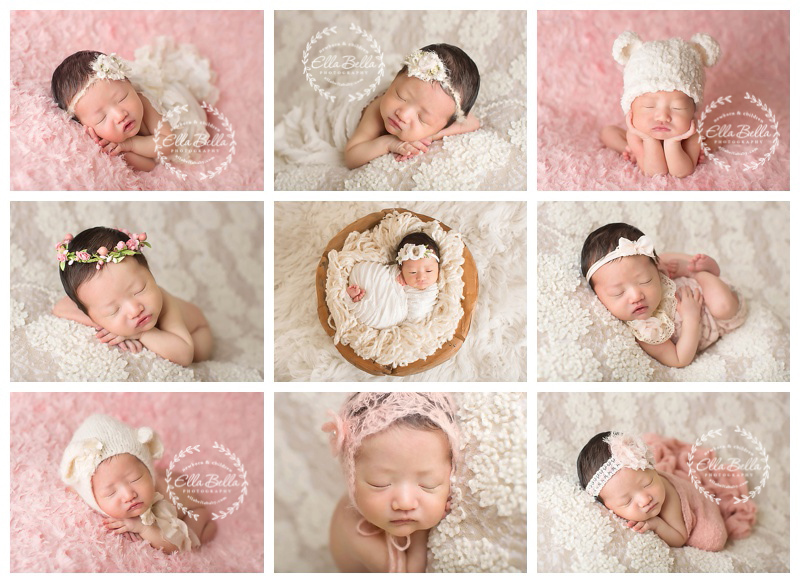 So many adorable sneak peeks to share! Just look at her gorgeous little face and all that hair! Be still my heart!